It seems TStv is not giving up any time soon. The TV provider that was introduced and later beaten by competitors has finally wake up to meet up their promises. They have introduced a new decoder which they called Jolly decoder and it comes with mind-blowing features. 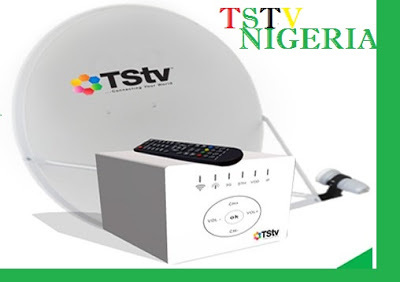 The Tstv now promises to deliver the full 4G network they promised and the decoder will also be coming with a smart card and you can use SIM card on it as well. The decoder is now available in all about 30 states in Nigeria. Below are the new features of the Jolly TStv decoder with the price in Nigeria. We will be dropping the fill information concerning the Jolly decoder and this will include the subscription packages and prices. You can buy the new TStv decoder in your location at a price of 10,500 only. You can also check where to buy the new decoder in your state here with the dealer’s contact information and location. 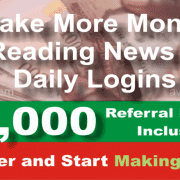 How To Check BVN Date Of Birth, Correct & Updates Your Details. 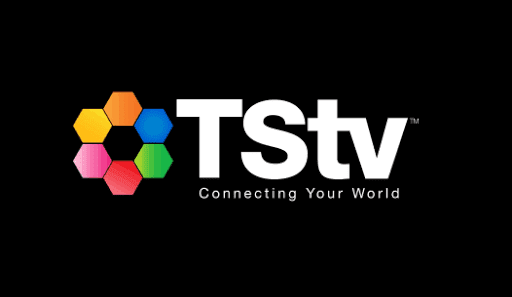 Where To Buy TSTV Decoder And Dish In Nigeria, All States. 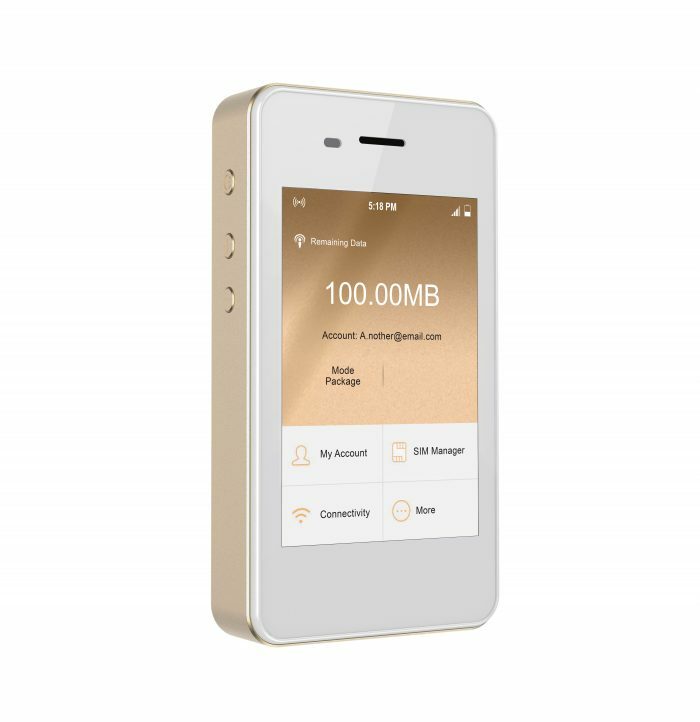 Get Unlimited Access to Internet 24 Hours Unrestricted with CloudCover CC1 Mifi.